With CES coming up next month, we're starting to see more and more leaks that will likely materialize on the tradeshow floor. 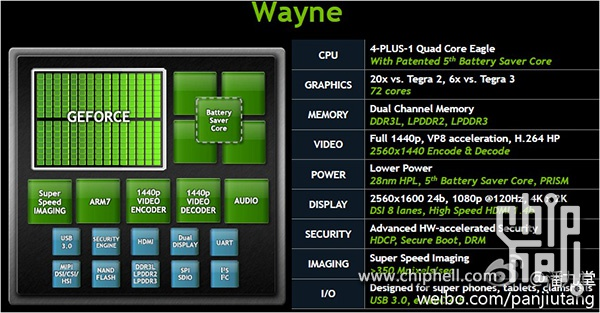 It looks like Chinese site Chip Hell has gotten its hands on one of NVIDIA's little secrets: the Tegra 4, which is codenamed Wayne. The T4 looks to trump its predecessor in every way - much like the T3 did the T2. 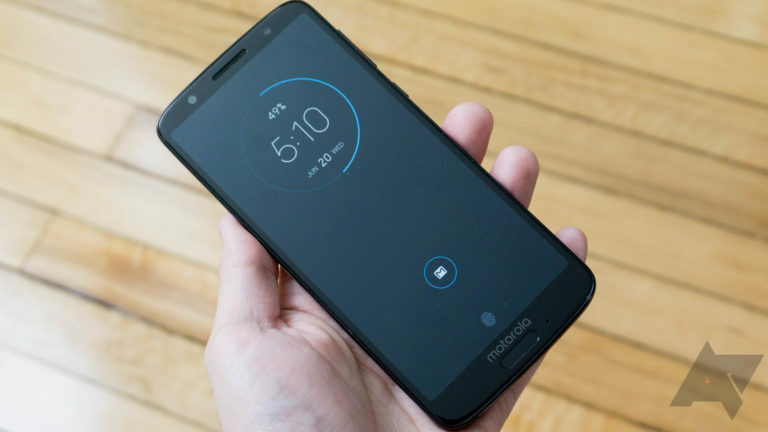 It uses the same 4-PLUS-1 core configuration as the Tegra 3, but it does so in a 28nm package - making it not only faster, but more energy efficient, as well. 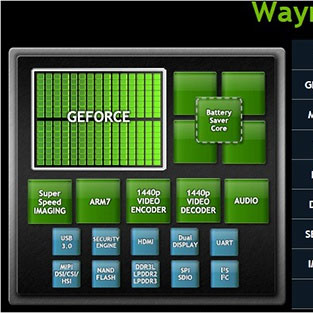 It also boasts six times the GPU cores as the Tegra 3, with a staggering 72 cores on board.